We’ve had Lucas Torreira’s father confirm the move is on the verge of completion. BBC journalist David Ornstein also claims the deal is ‘imminent’. 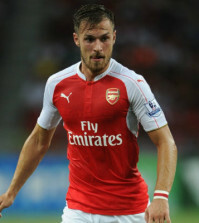 But now the player himself has admitted a move to Arsenal is on the cards. 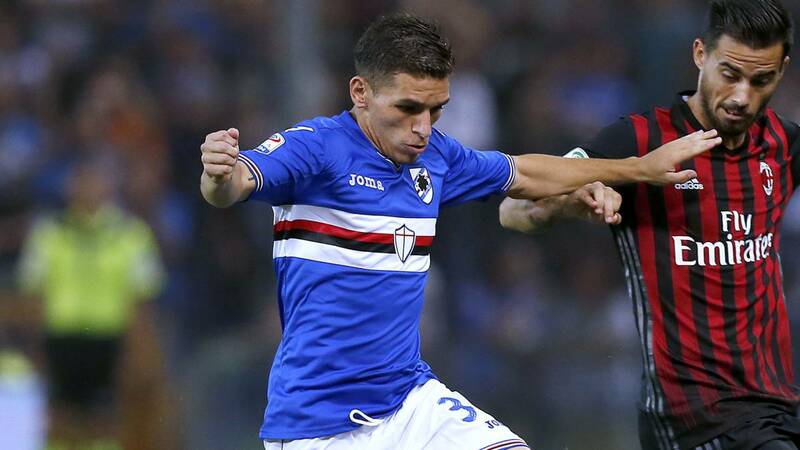 According to quotes in the Metro, Torreira has confirmed he could have undergone his Arsenal medical during the World Cup but the £26.4m move will be resolved soon. Torreira has been strongly linked with a move to the Emirates this summer and the defensive midfielders father confirmed last week that a move would be wrapped-up after the World Cup. Ornstein then took to Twitter on Friday after Uruguay had been knocked out by France to claim that a fee and personal terms have been agreed and all that remains is for Torreira to undergo his medical. 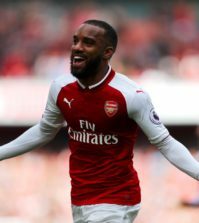 Reports suggest that Arsenal tried to arrange for the 22-year-old to have his medical tests in Russia but the Sampdoria midfielder decided to postpone things as he wanted to concentrate on representing his country. Torreira has now confirmed that was the case and hints that the proposed move will be finalised soon now that Uruguay have been knocked out of the World Cup. You can see the video of Torreira’s interview below. 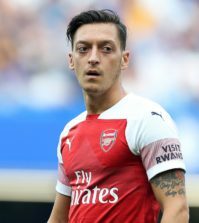 The text translates to say “Confirmed his arrival at Arsenal, confirmed that the English club wanted to do the medical review in the middle of the World Cup”. Ornstein says Arsenal expect to conclude the deal at some point next week so as long as Torreira comes through his medical without issue, he’ll become our fourth signing of the summer following the arrivals of Leno, Sokratis and Lichtsteiner. I think the South American will be an excellent addition to the squad as he’s a PROPER defensive midfielder so we’ll finally have some protection in front of the back four next season.